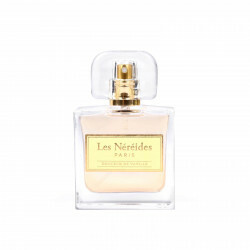 When summer comes around, flowery scents are spreading. The fresh and full of panache notes of the scented candles by Les Néréides are your best bet to embark on a journey to cooler lands. Discover the feminine and addictive scent of the scented candle created by Les Néréides. 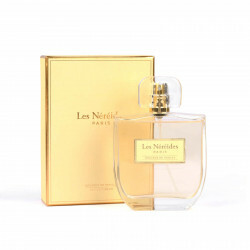 Enter into a blossoming garden at spring season, an immersive journey under cascades of perfumed roses. 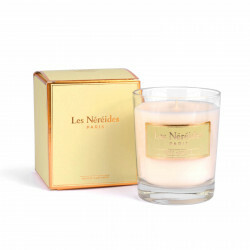 Light up the Rose Absolue candle and invite spring into your living room or your office. 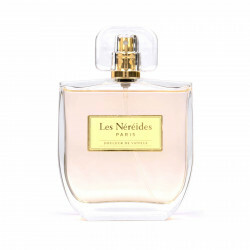 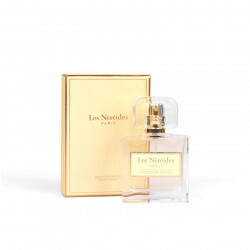 Its scent will rock you on a cloud of sweet softness, and echoes the floral jewelry collections of the Les Néréides brand. 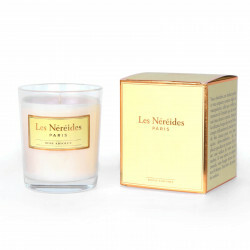 For added softness, opt for Vert d’Eau that diffuses a wave of delicately powdered freshness, and that should be used without moderation to create a boudoir feel to your home. No matter what kind of vibe you are willing to create, these scented candles inspired by Nature, will bring the perfect dash of novelty to your daily routine!